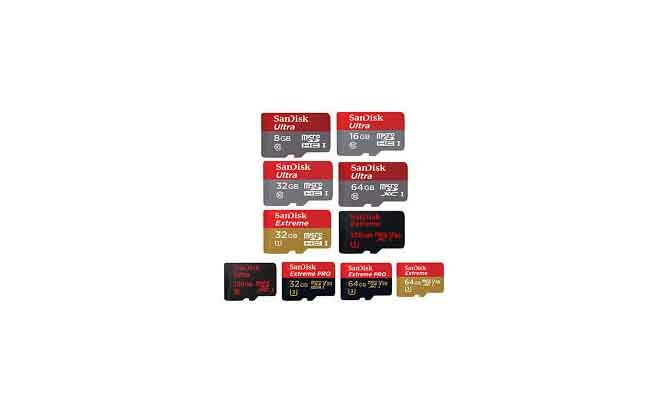 SanDisk Extreme cards are used to store photos, documents, videos and audio files. 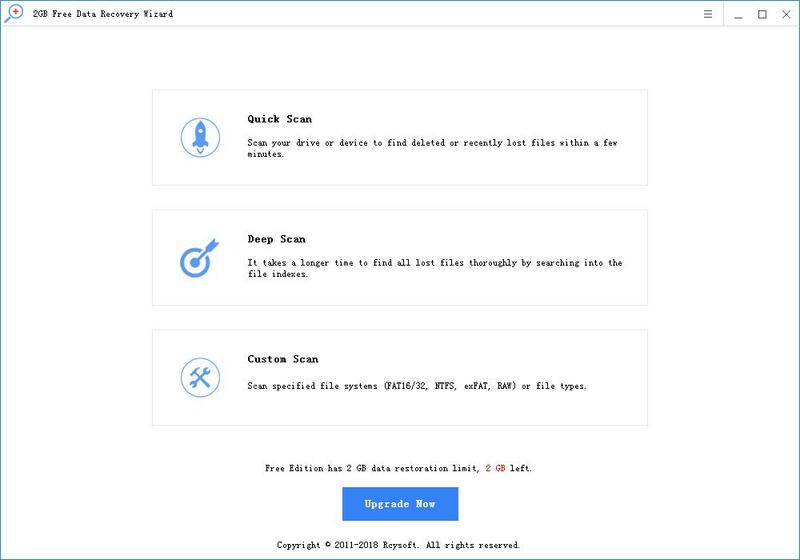 When data is removed from your SanDisk Extreme card, you can scan it with SanDisk Extreme card data recovery software, which helps you recover lost data quickly and easily. 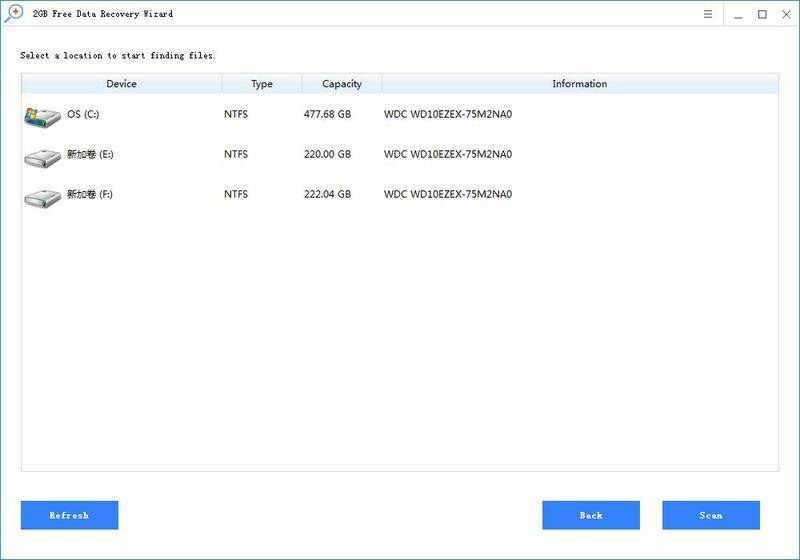 Rcysoft Data Recovery Software can recover files lost from SanDisk Extreme Card due to accidental deletion, shift + delete, empty recycle bin, delete, logic error, system crash or physical damage. It supports recovery of various lost files from formatted or inaccessible SanDisk Extreme cards. Step 1: Connect your SanDisk Extreme card to your computer. Step 2: Click on "Deep Scan" and select the SanDisk Extreme card to start scanning. 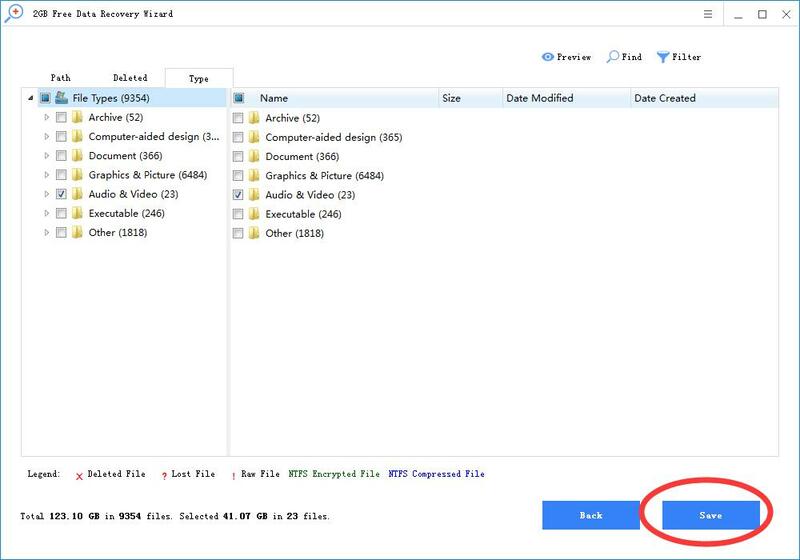 Step 3: Preview and recover the lost files from the SanDisk Extreme card. Tip: Do not save the recovered files to your SanDisk Extreme card until all lost files have been restored to avoid overwriting the data.